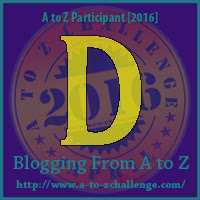 I am participating in the Blogging from A to Z Challenge (April 2016), where we write 26 blog posts featuring each letter of the alphabet. 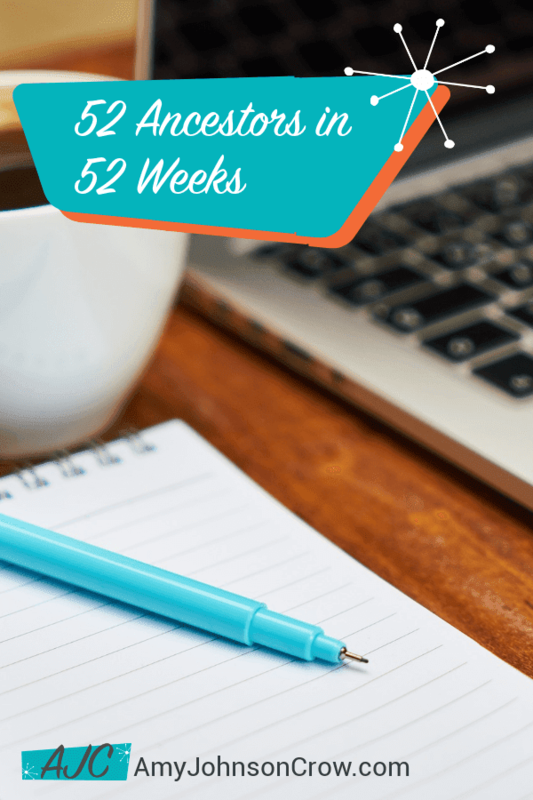 Each blogger can choose whatever subject matter they want. Obviously, my interest is in Genealogy (categorized as History/Mythology for the Challenge), so I'll be posting short bios of my or my husband's ancestors. Hopefully, this will give me the incentive to keep it up, at least for a month. Who knows, it might create a good habit. Dillie McDonald, daughter of Samuel and Rebecca Reed McDonald, was born in the Scott County, Tennessee. She and her Twin sister Millie McDonald were the next to the last of the eight children in the family. 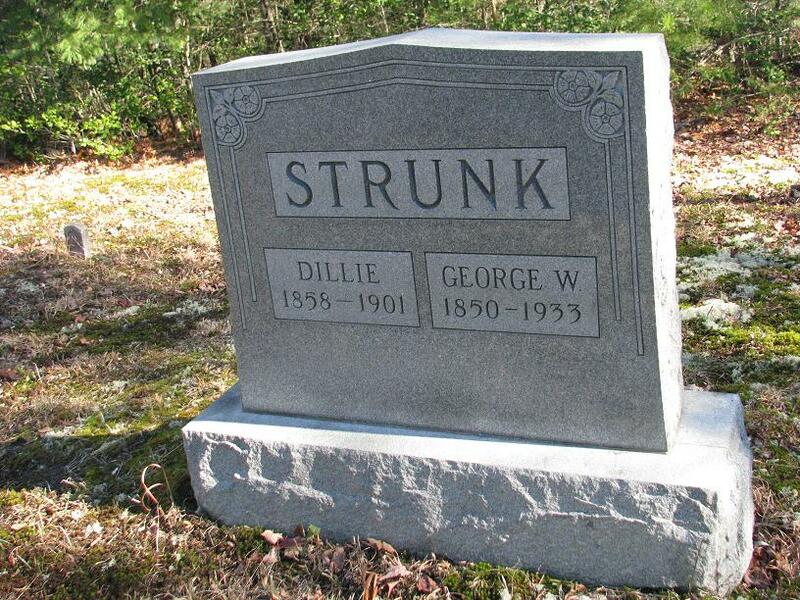 Dillie married George Washington Strunk 18 Nov 1875. Dillie was the Mother of 13 children born between 1876 and 1900. My dream wish is to make a connection with one of the many cousins back in Kentucky/Tennessee who by some odd chance have a photograph of Dillie that nobody else in the family knows about. Dillie died 17 Jan 1901. 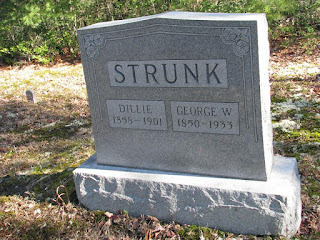 She is buried in the Isham Cemetery, Scott County, Tennessee. My Grandmother was only seven years old when she died, so I didn't hear many stories about her.